Aara Tech has come up with a solution to access your Credit Card account instantly on your Android device. A user can log in using your bank Credit Card Online User Id & Password to manage their card account. Aara Tech`s digital credit card platform is an end to end mobile-first credit card solution which can be deployed as a turnkey, OEM or hosted solution for banks across the world. The mobile solution is built from the ground up to easily integrate with telecom infrastructure, financial institutions, and other third-parties using custom built and standards based protocols. Since the global recession, credit cards spend have been showing a consistent growth, especially in ecommerce and online retail. 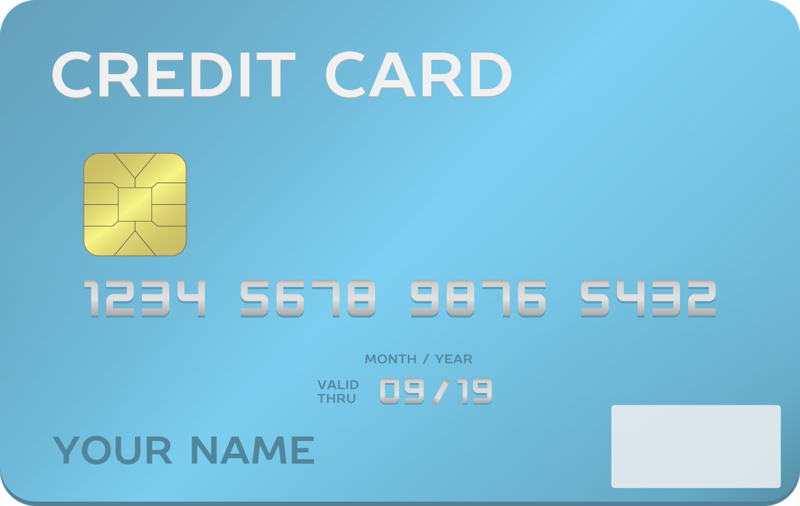 Customers are increasingly buying tickets online, booking hotels and vacations, which has increased credit card spends. We can access multiple credit cards virtually anywhere with the Cards-app. We can also track credit card purchases, view available cash and credit limits, pay due amounts by linking to your savings account, rewards and much more. Cards-app can be deployed with minimum effort as a turnkey solution. Cards app is integrated with external services for hotel booking, airline booking, movie and bus ticketing, shopping and utility bill payments. We follow a loosely coupled service-oriented architecture which provides optimized scalability and reusability of services. Business rules are isolated from business process layer to reduce dependency and JQuery / AJAX is used for better user experience designed to support mobile payment Robust and scalable object-relational mapping for easy portability of database.